No problem. Type your username or email and click the Request reset button. We'll send you a reset link to create a new password. See the future of sales tax, today: Join us for presentations from industry luminaries and experts in transaction tax. Connect, chill, and collaborate with your peers, partners, technology experts, and sales tax professionals. Enjoy fun in the sun at various relaxation and VIP activities, including surf cocktail receptions, golf, spa treatments, and local excursions. 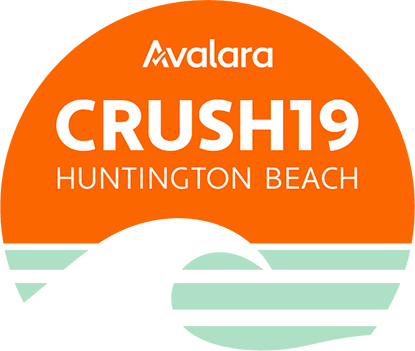 Hit the Learning Lab or attend a variety of training sessions to get a power boost for your Avalara solution.